Bristle is a direct to consumer toothbrush subscription service. With dentists recommending new toothbrushes every 2-3 months, Bristle makes replacement easy and painless. This No Middleman favorite focuses on being environmentally friendly, with a 100% biodegradable handle and recyclable packaging. And while their bristles are non-biodegradable, they are made from BPA-free nylon and are dentist-approved. Simply choose how many toothbrushes you would like (and how often), and your Bristle toothbrushes will be delivered straight to you front door. 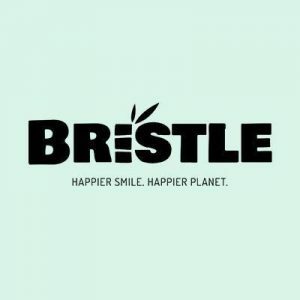 There’s only one catch, as of the day of our review: Bristle currently only delivers to the UK, where they’re headquartered. We’d expect that to change soon, if it hasn’t already!